Split Set Lengthwise to Wrap Post? 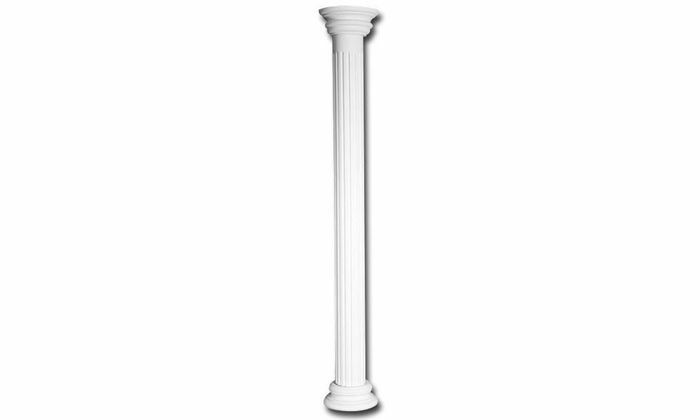 This 7" Whole Column Set set includes the base, capital, and shaft. The maximum width is measured at the widest point of the capital design at 13 1/2" with a collected height of 89 3/4". uDecor columns are manufactured with a dense architectural polyurethane compound (not Styrofoam) that allows it to be very durable and 100% waterproof. This material is delivered pre-primed for paint. 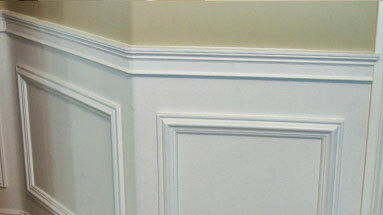 It is installed with architectural adhesive and/or finish nails. 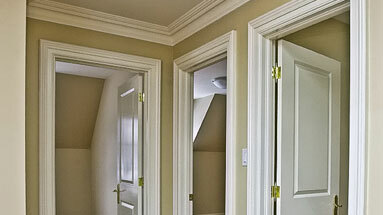 It can also be finished with caulk, spackle and your choice of paint, just like wood or MDF. 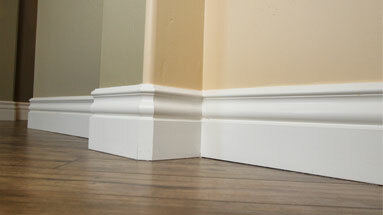 A major advantage of polyurethane is that it will not expand, constrict or warp over time with changes in temperature or humidity. 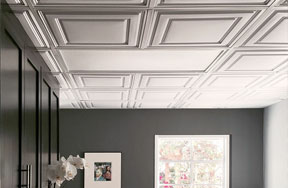 It's safe to install in rooms with the presence of moisture like bathrooms and kitchens. 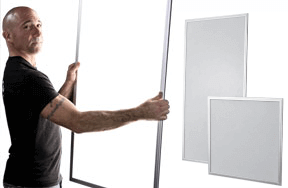 This product will not encourage the growth of mold or mildew, and it will never rot. 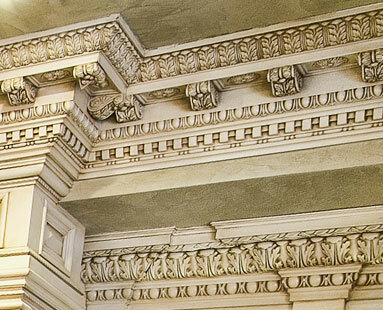 These columns are for decorative use only and should never be considered for any type of structural support. If the material proves to be defective and has been installed and existed within the bounds of the above requirements, the customer should contact uDecor, Inc. in writing or by phone within 30 days of discovering the material defect. 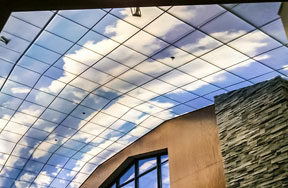 uDecor, Inc. may require digital images, a sample of the material or a combination of material and images to be sent to uDecor, Inc. for evaluation. Upon review of materials and installation methods, uDecor, Inc. will determine if replacement, repair or refund is appropriate. 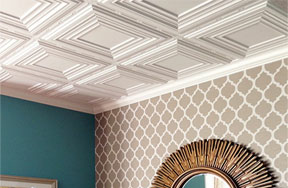 uDecor, Inc. is not liable for the cost of labor, transportation, or any other expenses incurred in conjunction with the purchase, use, and installation of the material.